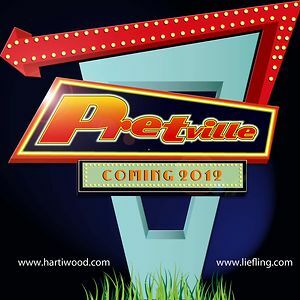 Hartiwood Films has announced the start of principal photography on Pretville at Hartbeespoort in North West province. Producers Paul Kruger and Emma Kruger, and co-producer and director Linda Korsten, who all worked together on the 2010 hit Liefling look to reunite on Pretville, a Afrikaans musical, Screen Africa reports. The film is a rollicking Afrikaans musical set in the 50s. In the small, bright and vibrant fictitious town of Pretville, anything is possible and lots of interesting things happen all the time. Also on board is the internationally acclaimed composer and songwriter Machiel Roets who has composed approximately 27 brand new Afrikaans songs for the film. Featuring music from the 50’s, the film looks back to an era characterised by charm and romance. In the tradition of Grease and Hairspray, it’s madly colourful and stylish. 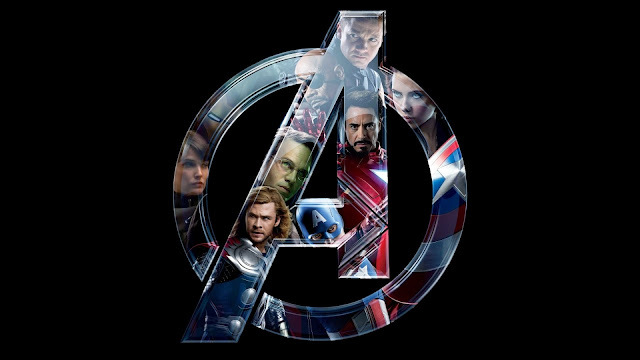 It’s also big on costumes, with a wardrobe and extravagant set design never before seen in a local movie. Because it’s set in the 50s, audiences will also be able to feast their eyes on a gorgeous collection of classic vintage cars. In the lead are Marlee van der Merwe (Liefling, Die Movie), newcomer Eugene Jensen and Marno van der Merwe (Longshot). Also starring in the film is Terence Bridgett as a flamboyant hairdresser Pierre Lukuveer who also happens to be the mayor of Pretville. Other well known stars appearing in the film include Annette Engelbrecht, Lizz Meiring, Steve Hofmeyr, Rina Nienaber, Emo Adams, Margit Meyer-Rodenbeck, Willem Botha, Sanet Ackerman, Kevin Leo and Jakkie Louw, as well as a line-up of fresh, young talent. Pretville will be distributed by Indigenous Film Distribution. “This is another in a growing line of top quality Afrikaans films that are being produced,” says Helen Kuun, CEO of Indigenous Film Distribution. “The focus is on fun and this exciting film will have audiences singing along. It’s great to see the progress being made in driving quality and production values while also creating great South African entertainment. 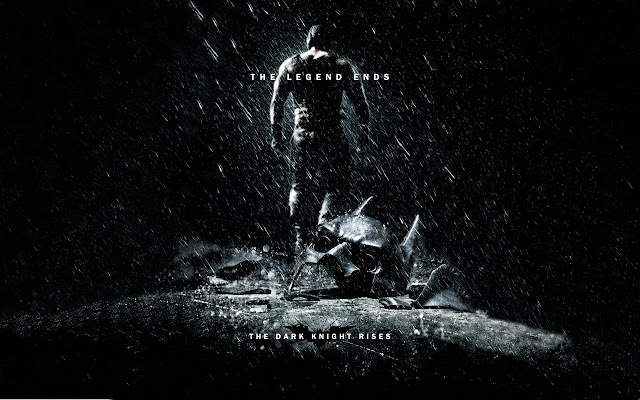 The film is slated to open in November 2012.